A host of Hollywood stars have joined thousands of concerned consumers in a call for an end to everyday products that are manufactured through forest destruction. The Tiger Manifesto, launched by Greenpeace, is a way for consumers to demand products that are forest and tiger-friendly. Forest destruction is driving animals like the Sumatran tiger in Indonesia – which number as few as 400 – to the edge of extinction. 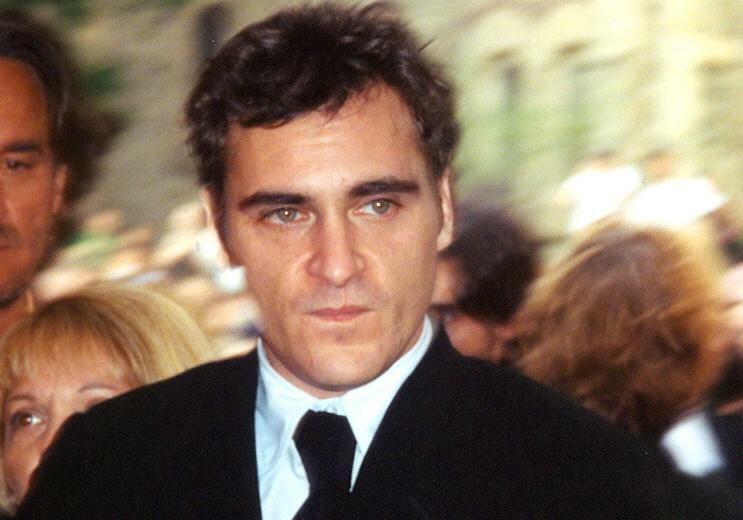 Famous for his roles in Gladiator, Walk the Line and more recently, Her, American actor Joaquin Phoenix said: "I have recently learned about the mass destruction of Indonesia's rainforests for the production of palm oil and paper. X Files actress Gillian Anderson also supports the Tiger Manifesto: "The thought of anything on this beautiful earth of ours being driven to extinction by our selfish consumption is devastating to me and I think we, as fellow animals, need to do everything in our power to stop it from happening." And it’s a cause that’s close to the heart of Twilight Saga’s Kellan Lutz, who spent three months shooting the movie Java Heat in Indonesia: "I absolutely fell in love with the people, the culture and their wildlife. 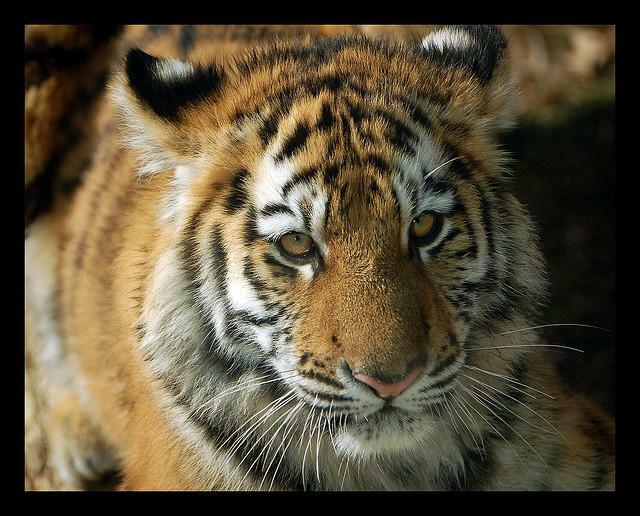 Indonesia’s Sumatran tigers could disappear if we don’t stop forest destruction for palm oil. Their forest home is the only place tigers, elephants and orangutans live side by side. I don’t want the last forests in Indonesia to disappear, not when there are better ways to develop Indonesia’s vast natural resources. Let’s show the world that we are fearless for forests and join the movement to protect paradise in Indonesia." True Blood’s Kristin Bauer, Transformers’ Isabel Lucas, Twilight’s Nikki Reed and The Butterfly Effect’s Amy Smart have also spoken out in support of the Tiger Manifesto. Palm oil, an ingredient found in almost half of all supermarket products, is the largest driver of deforestation in Indonesia. According to Greenpeace, the vast majority of the forest cleared in oil palm concessions in Sumatra between 2009 and 2011 was tiger habitat. This makes the plantation sector the chief threat to Sumatran tigers, with up to 1 million hectares of prime tiger habitat already allocated to concessions in Indonesia. The Tiger Manifesto is just the first part of a global campaign to save the home of the Sumatran tiger and to eliminate dirty palm oil from the products we use. Global pressure from Greenpeace and other NGOs has already pushed Wilmar International, the world’s biggest palm oil trader, to commit to forest protection. Big brands like L’Oréal, Unilever, Ferrero and Nestlé have also made pledges, but more action is needed to save the remaining forest. Sign the Tiger Manifesto here: www.protectparadise.org.